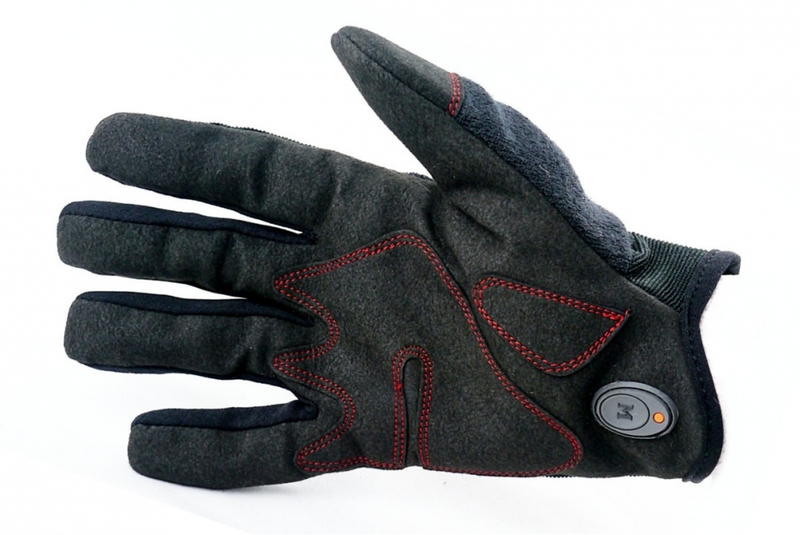 The gripping part and fingers are made of thin but strong fabric. The inner part of the hand is reinforced with extra fabric applied with double stitch. There’s a terry cloth on the thumb for rubbing sweat. 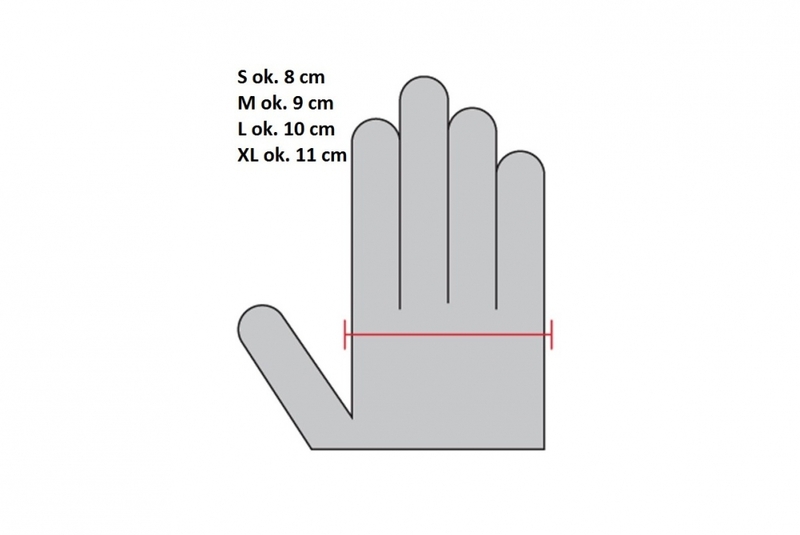 Short cuff doesn't limit the movement of the hand. 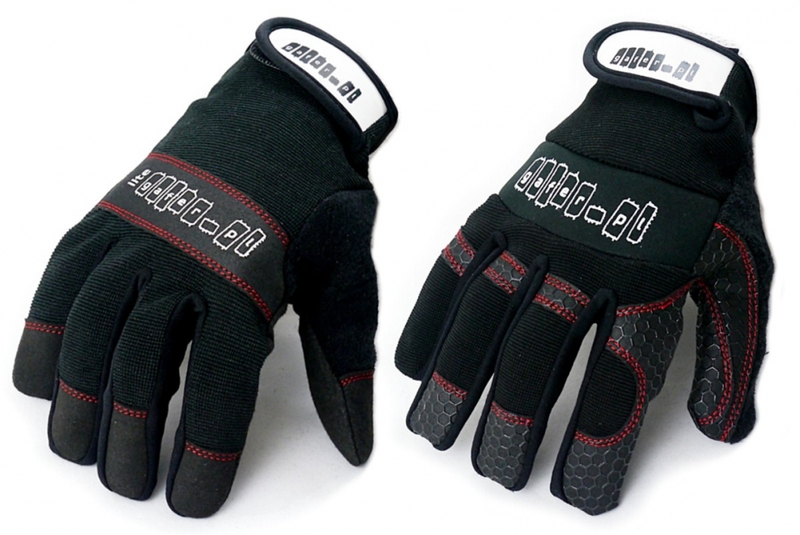 The outer part of the glove is made of thin, breathable and flexible fabric. • The bur is applied with hooks “down” to avoid scratching wirsts. The logo with white background on which the gloves may be signed is applied on the bur. 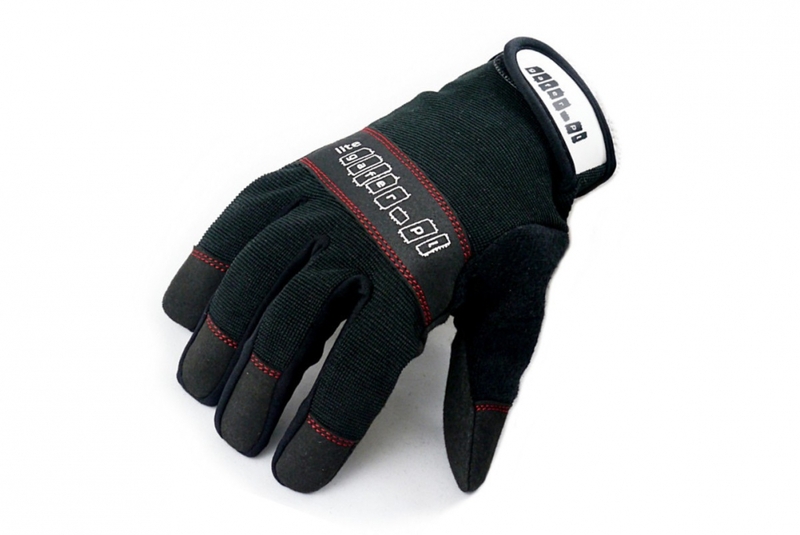 • Breathable and fitted, perfect for precission works.